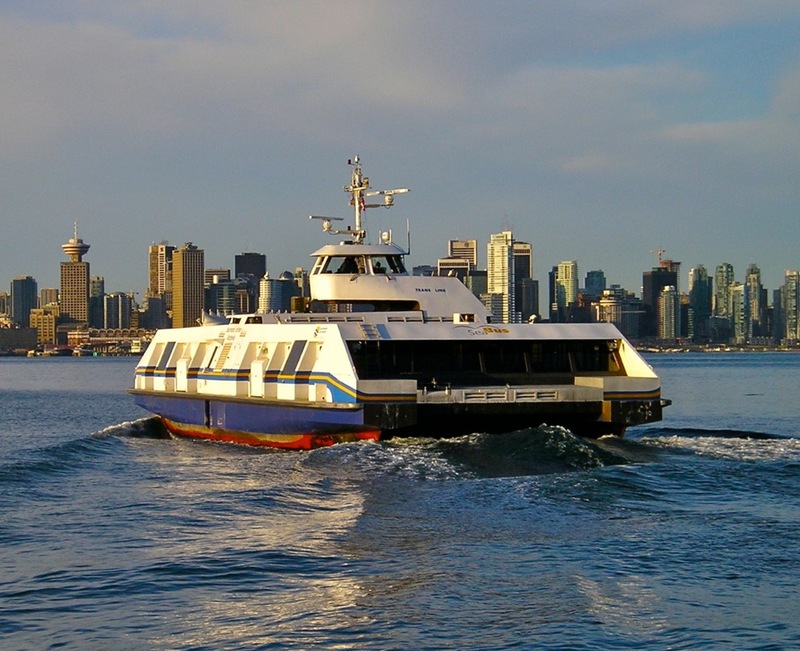 #SeaBus40: Celebrating four decades with a contest! Share your memories and you could win!!!!! Look at that beauty. All the style and swagger one would expect from a sea-faring vessel that ferries more than 17,000 passengers between downtown and the North Shore each and every weekday. Not to mention the 11-15,000 daily riders on weekends! Do you take this bus? Then you should take our survey! 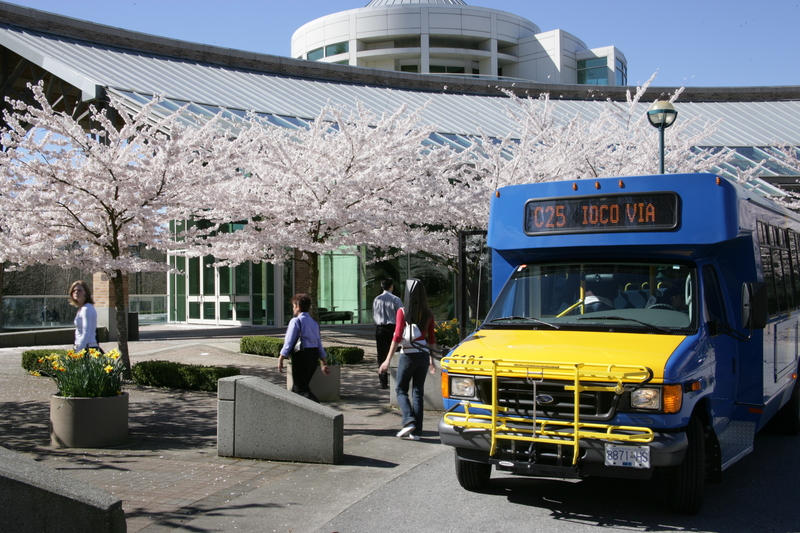 Do you travel regularly in Coquitlam, Port Coquitlam, Port Moody, Anmore or Belcarra? Is so, we want to hear from you! We’ve started updating the Northeast Sector Area Transit Plan. The plan will identify a 30-year transit vision and transit priorities for the next 1-10 years for the area and is an opportunity for you to have your say on the future of transit in the Northeast Sector. We’re in Phase 1 of the plan, trying to find out what the key issues and opportunities are for transit in the area. What do you think? Tell us your thoughts by answering our online survey by 4 p.m. on Friday, June 14, 2013. Your input, along with financial and technical information, will help TransLink develop the plan, expected to be completed by fall 2014. Stay tuned! There will be more opportunities for you to give your input on the future of transit in the Northeast Sector coming up in future phases.